A lot of rumours and leaks have been seen in the past and more still rolling talking about upcoming foldable phone. We've seen Samsung reporting about their intention and now its not only Samsung on the board, we also have Huawei launching ambition. Most like seeing more coming from other manufacturers, as at today we've seen Google declaring it support for foldable phones into Android. During its Android Developers Conference, Google said that it will support foldable devices. 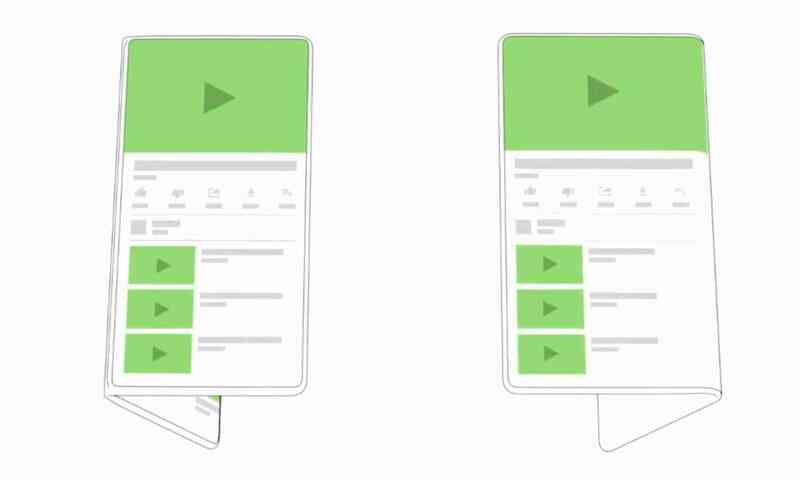 The major feature of foldables will be screen continuity, which means that Android apps will run seamlessly as the device folds and unfolds. Dave Burke, Google's VP of Engineering for Android, said that we should expect to see foldable devices from several Android manufacturers. Burke added that Google is working closely with Samsung on a foldable device that Samsung plans to launch in early 2019. Foldable phone will be a good device and may start rolling out soon, but most likely to be first release from Samsung and later seeing other following the trend.